Target Liberty: Malcolm X, Libertarian? 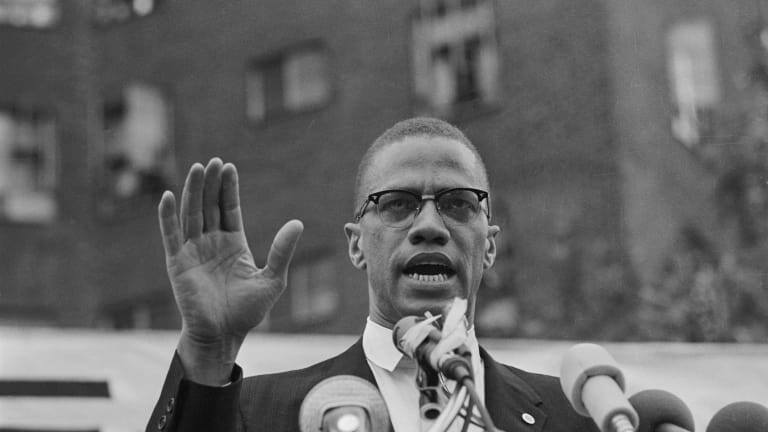 I was fortunate, when in college, to hear Malcolm X speak. He is one of the best public speakers, ever, in my opinion. Substantively, compare this magnificent short speech of his with anything ever said by that socialist, Martin Luther King Jr. I owe this one to Bob Wenzel.